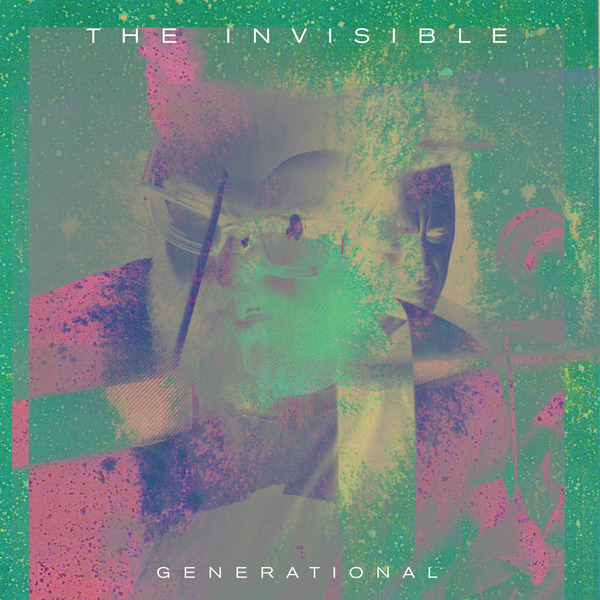 *Includes the incredible 15 minute Theo Parrish remix* Ninja Tune present the 3rd single cut from The Invisible's 2nd album 'Rispah', prepped with a staggering 15 minute remix by Theo Parrish! 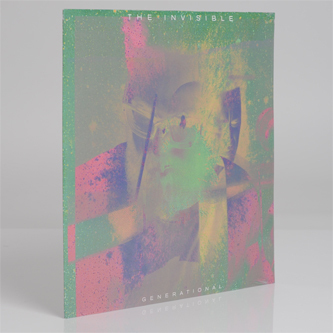 It's a thing to behold, featuring one of the Mid West's most attuned beatmakers at his most complex, abstract and impressive. The slow chug and mournful atmosphere of Dave Okumu, Leo Taylor and Tom Herbert's original 'Generational' is first dubbed-out, smudged to a nub, and then rebuilt as a swarm of dissonant chords, lagging beats and stray keys which feed on and fold into each other with a frayed, and almost junglistic feel at times. The Invisible's super spacious and emotive production for Anna Calvi's 'The Wall' completes a damn fine 12".